Just scrolling through Facebook tonight, I came across a link that one of friends posted. 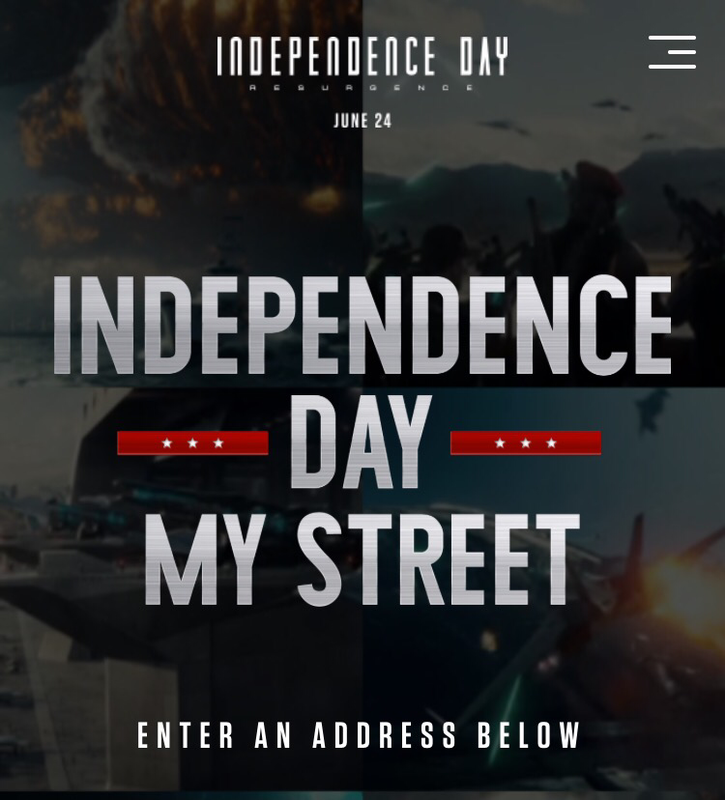 It’s called Independence Day my street. 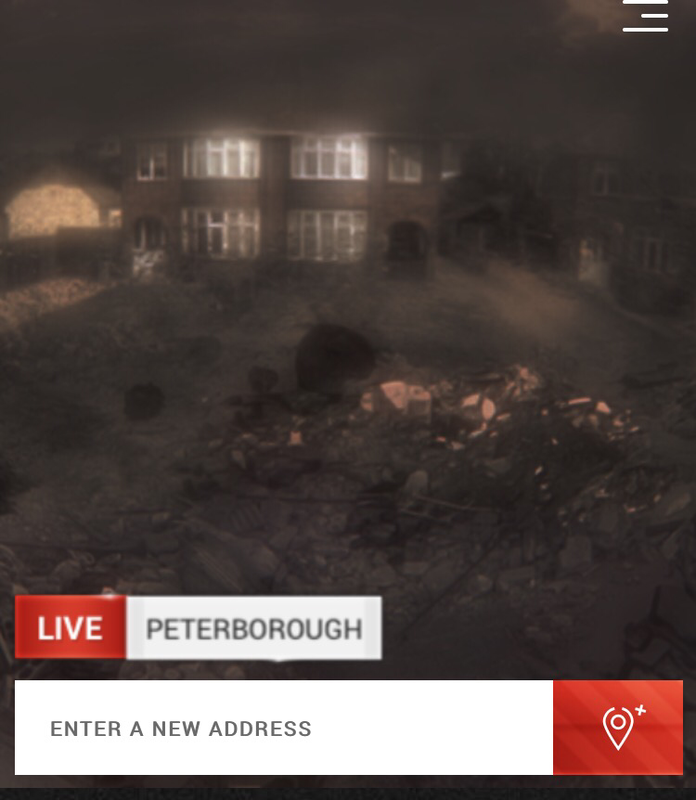 The premise is pretty simple, type in your street address and it turns it into the 360 view of the ruins of your town- it even worked on the sleepy Lincolnshire town of our school. 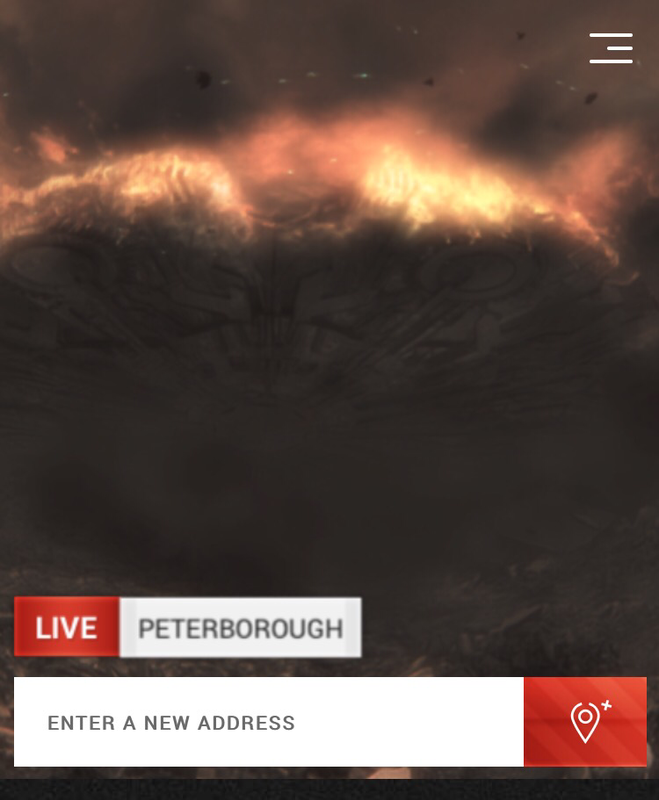 The 360 image will allow pupils to have that virtual reality essence and the images are moving, with fires still blazing and even alien spaceships zooming around. A great simple little tool to spark some creative writing or introduce a space or natural disasters unit. Will definitely be using this in class!